With help from TechnoServe and our partners, Haitians are creating inspiring success stories after a devastating earthquake. This week marks the fifth anniversary of the day that, for many Haitians, the world literally crumbled around them. Meet the mango farmer who wants to share a taste of Haiti with the world. The 2010 earthquake, which registered 7.0 on the Richter scale, killed upwards of 200,000 people and displaced 1.5 million. For a country already struggling with extreme poverty, it was a crippling blow. 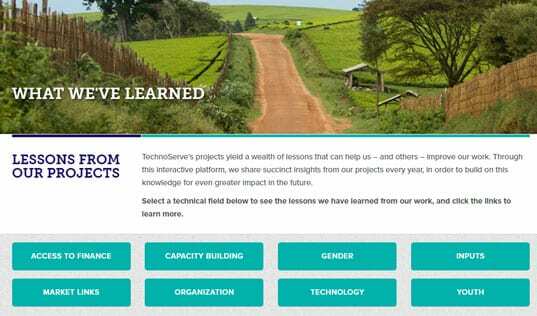 TechnoServe was one of the international nonprofits already on the ground when the earthquake hit. But our response differed from many traditional approaches in our keen focus on business-driven development. Working with a range of public and private partners, TechnoServe developed programs that helped farmers increase and market their crops, guided Haitian entrepreneurs in bringing business plans to life, and connected enterprises with critical sources of finance, among other endeavors. By drawing on the resilience and resourcefulness of the Haitian people, these projects helped lay a solid foundation for the country’s ongoing rebuilding process. While there’s still much more work to be done in Haiti, this week in January 2015 looks very different from the same week in January 2010. As we remember the dark days of five years ago, we share here some encouraging points of light. 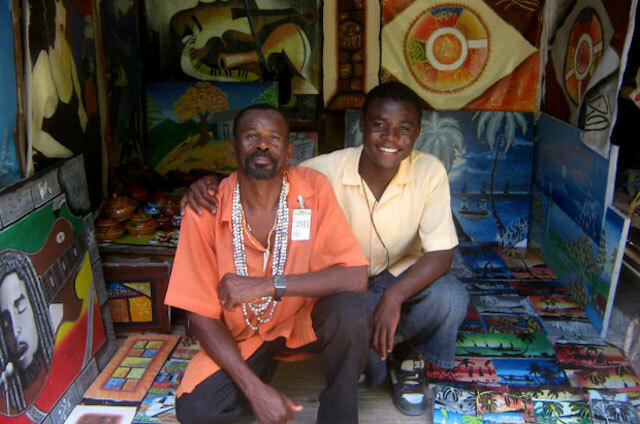 The Haiti Hope Project* was launched in 2010 as a public-private partnership among businesses, multilateral development institutions, the U.S. Government and nonprofits. 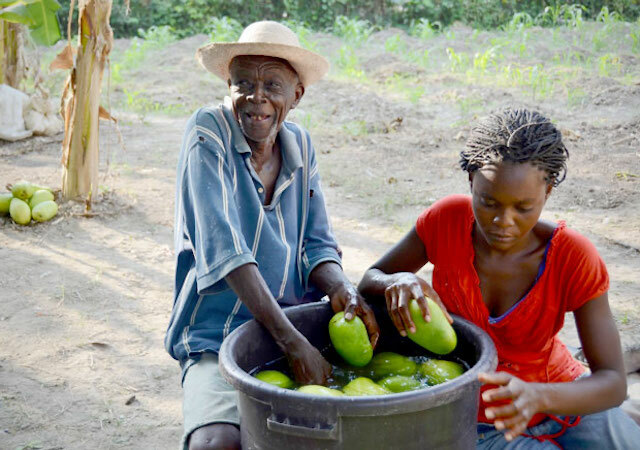 Working with more than 26,000 Haitian mango farmers, half of whom are women, the project helped form 229 producer business groups that connect directly to exporters, selling high-quality mangos to retailers such as Whole Foods in the U.S. In 2014 alone, these groups generated over $425,000 in revenue, and 85 percent earned a profit while paying their members industry-beating prices. 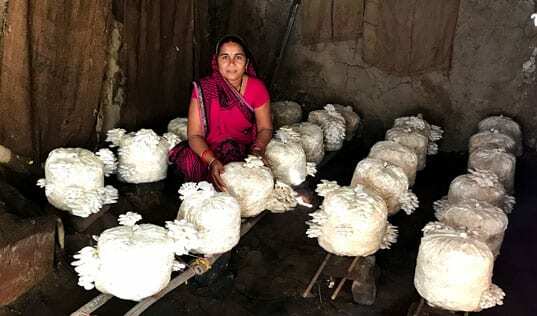 They did all this without any subsidies – just business acumen. "The Coca-Cola Company is committed to Haiti’s long-term economic development through our business investments and efforts such as Haiti Hope. 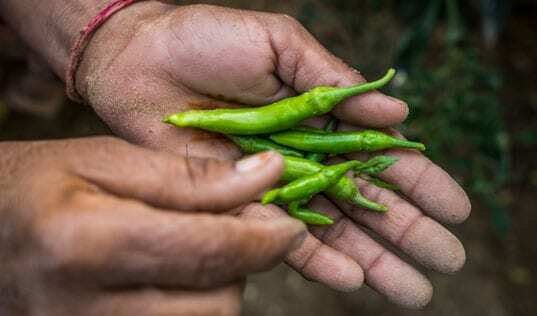 In Haiti Hope, we have seen great results over the last several years, and we are proud to be a partner of this impactful project transforming the lives of mango farmers and their families." *The Haiti Hope partnership is comprised of The Coca-Cola Company; the Multilateral Investment Fund (MIF), a member of the Inter-American Development Bank Group (IDB); the U.S. Agency for International Development (USAID); and TechnoServe. 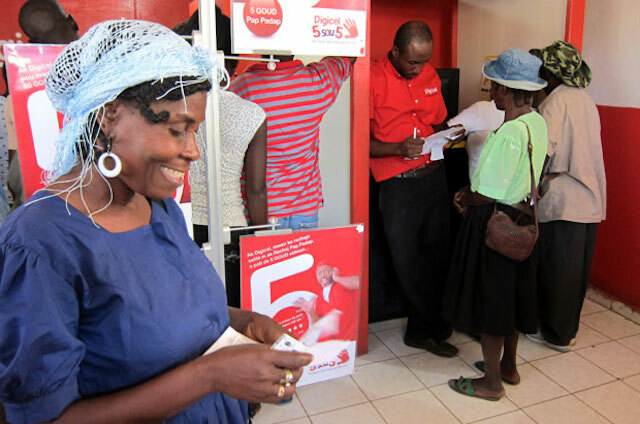 New jobs, businesses and financing flowed from TechnoServe’s Haitian Business Accelerator project, a three-year project supported by the Clinton Bush Haiti Fund. We provided managerial training and business support to hundreds of Haitian entrepreneurs, with extensive follow-up coaching to a select group with the most promising business plans. We also helped the entrepreneurs mobilize hundreds of thousands of dollars in financing for their business. Ultimately, the Haitian Business Accelerator project helped launch or legalize 26 new companies, which generated 42 news jobs and over $1 million in revenue. "The private sector is integral in Haiti's growth and reconstruction efforts, especially after the tragic earthquake of 2010. With the boost it provided for Haiti's entrepreneurs, TechnoServe's Haiti Business Accelerator is a great example of how instrumental this type of business approach is to Haiti and its future." Paul Altidor, Haiti's Ambassador to the U.S.
TechnoServe has also worked to improve access to financial services through USAID’s HIFIVE (Haiti Integrated Finance for Value Chains and Enterprises) program. We trained hundreds of small businesses in Haiti to help them become creditworthy, resulting in more than $800,000 in loans and grants for the project participants. Through a business plan competition, 80 start-up and existing enterprises received training in business plan development, with $100,000 in seed capital financing awarded to 10 winning businesses. Over the course of the program, businesses supported by HIFIVE generated over $1 million in additional revenues. "Hearing these finance experts, lenders and entrepreneurs today has opened my eyes. Now, I hope that I will be better prepared to find finance." Carl-Heinz Loriston, HIFIVE participant, after completing a workshop called "Access to Finance for Entrepreneurs."